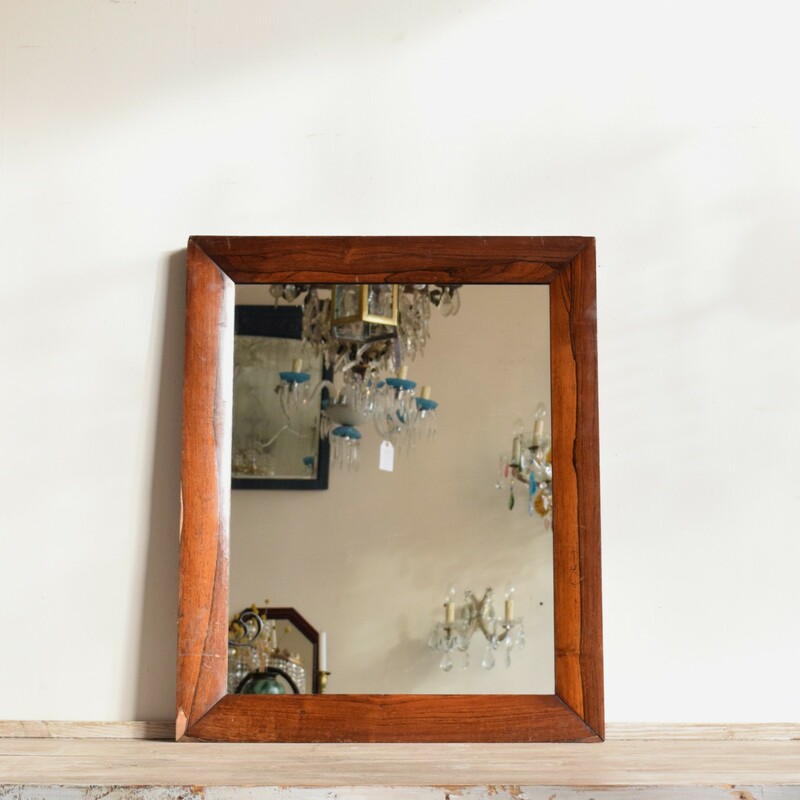 This mirror has a heavy wooden frame which has a beautiful rich conker tone to it. It could be adapted to suit any setting with a lick of Annie Sloan Chalk Paint™ or alternatively would hang well as it is. There are minor chips and scratches however these add to its character.